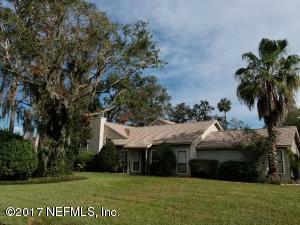 Beautiful end unit townhouse in desirable Sawgrass Players CLub. Offering tiles floors through all common areas and carpet in bedrooms. This home has been on the market since Dec 15,2017. Courtesy of KELLER WILLIAMS REALTY ATLANTIC PARTNERS.